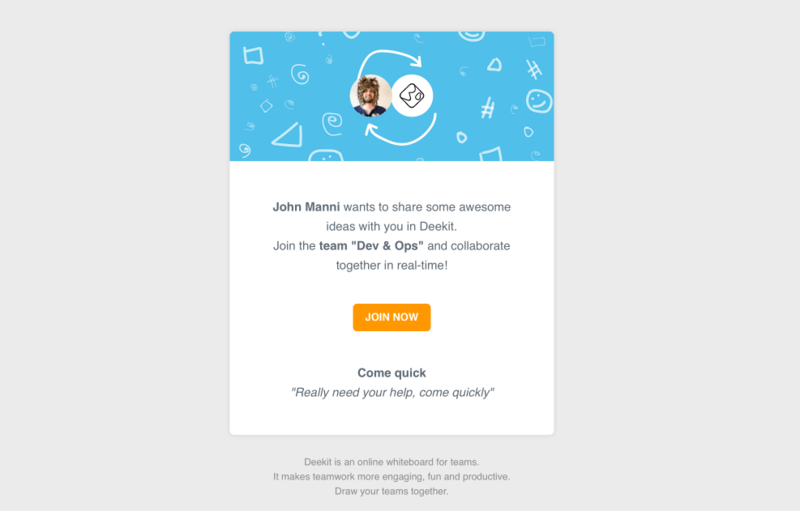 To join a team in Deekit, you’ll need an invitation. If you have been invited to Deekit, then the first step is setting up your Deekit account. Check your inbox for an invitation. You can join as many teams in Deekit as you like and all teams are visible as separate columns in your board grid. If you haven’t received an invitation to join a team, reach out to the team members and ask them to send (or resend) the invitation. If the email still is nowhere to be found, do check all your folders and spam filters.